Kaitlyn Zenner is a first-year student. 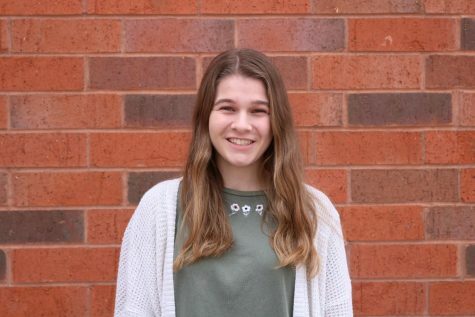 This is her first semester as a staff writer. In her free time, she enjoys listening to Panic! at the Disco, playing the ukulele and trying to keep her succulents alive.